Before you roll your eyes and say, ‘this is another FUD article!’, just know that the author does not feel as though the events that occurred on the exchange from October 6th, 2017, leading into October 7th, 2017, present any material existential threat to the general crypto investing world. However, the concentrated period of time during which a weird series of events occurred on Bitstamp’s exchange is something that presents itself as worth reviewing. 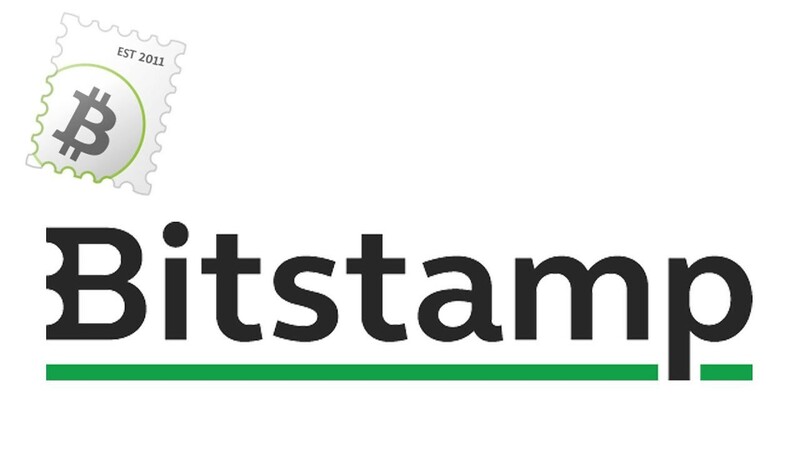 What Actually Occurred on Bitstamp’s Exchange? Well, in a nutshell, there were wild flucations in the EUR markets for Bitstamp yesterday in the night time (10/6/2018) or perhaps early morning 10/7/2018 (can’t remember which). At one point in time BTC/EUR had reached a value of 7k+ Euros before declining all the way down to sub-6k euros. It’s been said that this occurred primarily due to the low liquidity on the exchange. That’s somewhat plausible. Bitstamp is a fairly major exchange, so I don’t think that a Joe Blow with $10k-$100k could move the markets like that. However, an individual whale with a few hundred thousand or perhaps an excess of a million dollars could probably do so with ease. The reason why I state that this activity presents no existential threat (i.e., to users outside of the Bitstamp exchange) is because the arbitragers that more than likely took advantage of the price spread on that exchange (if any), did not impact the general price of EUR traded pairs around the cryptosphere. If that had happened, then this would’ve been something worth looking at in an entirely different light. But since that wasn’t the case, this is something that Bitstamp and Bitstamp’s users alone should be concered with. The incident also serves as a testimony for why I never trade in illiquid markets (i.e., shitcoins w volumes below $250k daily). At the time of writing, it does not appear that any investors were substantially harmed by the incident, but this is an event that makes further monitoring of the exchange important.